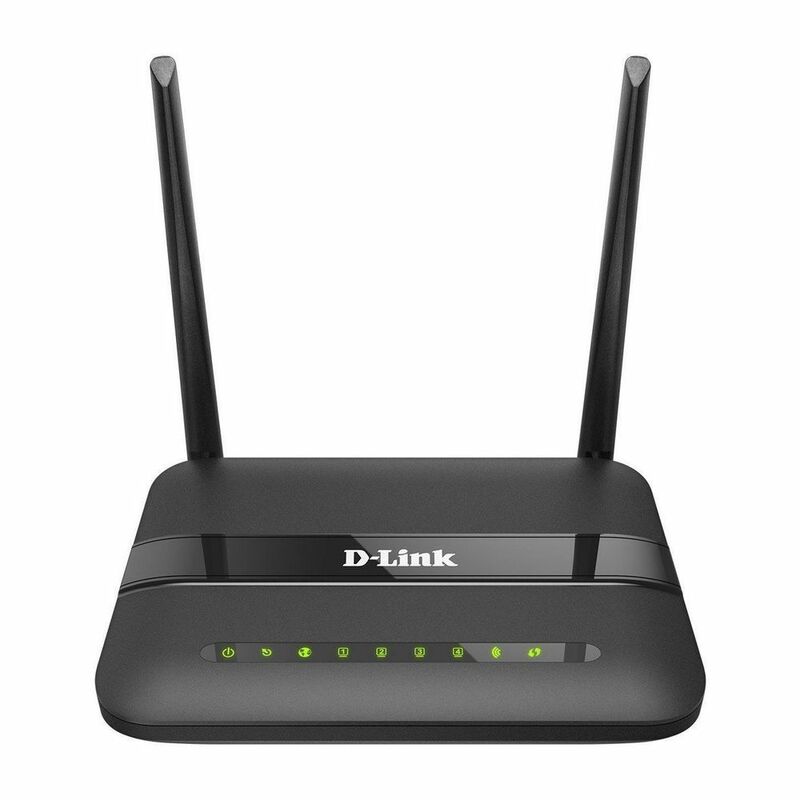 Enjoy the speed of your internet connection with D-Link 2750U/IN/I Wireless-N300 ADSL2 router. 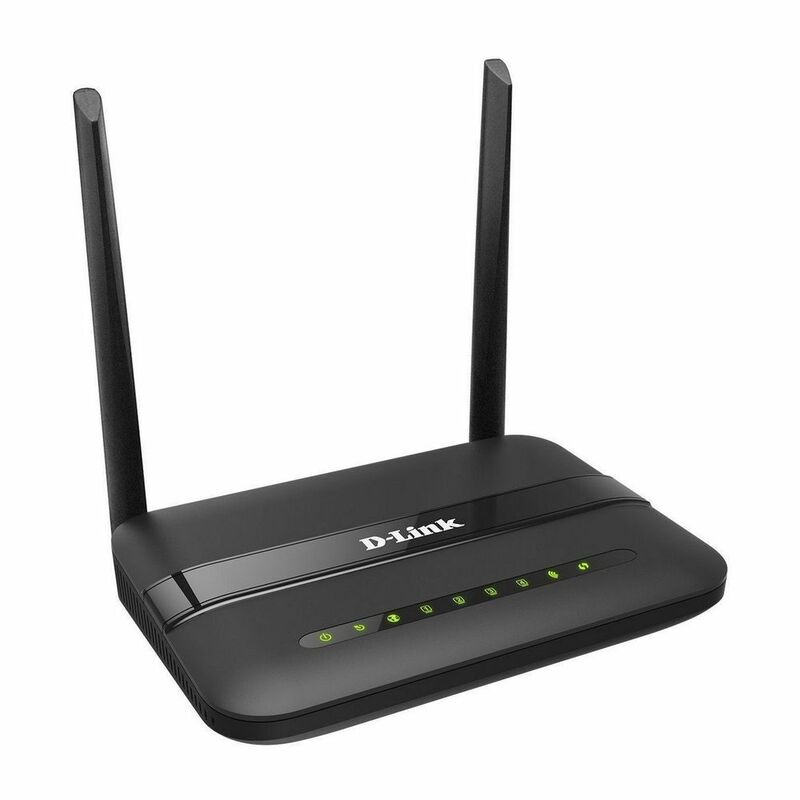 With amazing signal strength this router is all you need to receive high speed WiFi in every nook and cranny of your house.The DSL-2750U Wireless N ADSL2+ Wi-Fi Router connects a group of users to the Internet, allowing multiple computers at home or the office to share an integrated high-speed ADSL2/2+ interface. 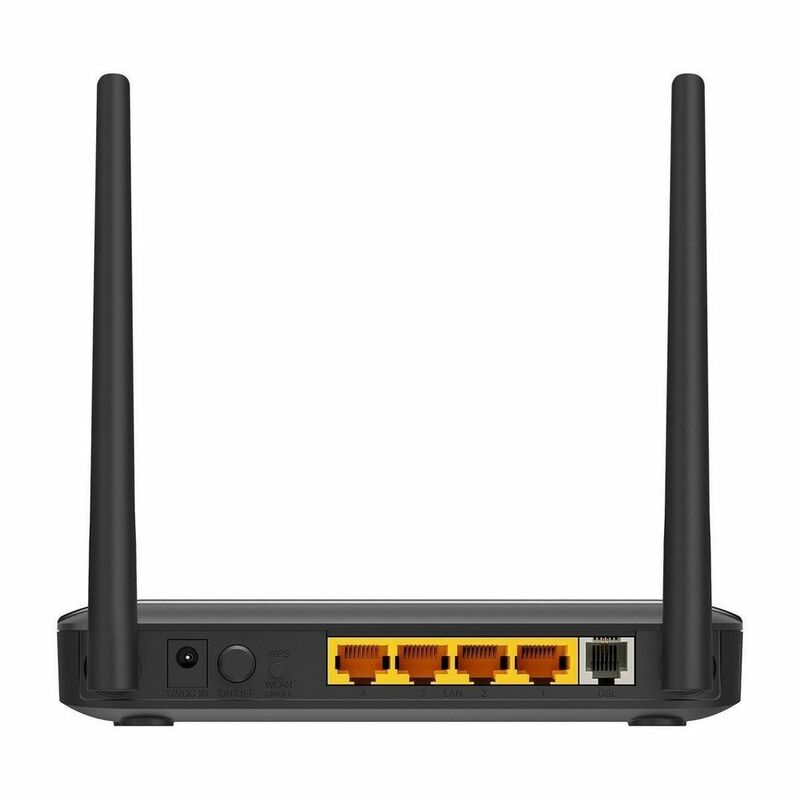 It provides high-performance 802.11n wireless access for wireless networked computers, 4 built-in Ethernet ports, firewall protection, and QoS for smooth and secure download/upload of photos, files, music, video, and e-mail over the Internet. Very good product for home broadband users. Working nicely and very easy to setup. Super DSL modem with excellent signal coverage. I bought this modem from infibeam on too much discount in comparison to all other online stores. It's the cheapest rate one can get at this point of time for this particular product, trust me! As far as the performance of the modem- router is concerned, I would recommend it to anyone. Product received on time and very nicely packed. Working perfectly fine. Good product with good features. Working efficiently. Received in time. Working well.WIFI is good.The router is made in China. Very nice modem. Packing good. Simply installation. Very happy. I purchased this router. It works greatly. All is fine. Good coverage..good to buy..Perfect suitable for BSNL & Airtel broadbands.. I bought this product. I want to say thank u to Infibeam for delivering it very quickly. Good product. It's reliable and high performing. It offers such a great shared internet network with high speed. Nice device.. Excellent product...Easy to install & use. Uninterrupted internet connectivity & wi-fi up to 20 ft good. Light weight. Best suit for broadband. I like it. Very good Router, Packaging was good.Delivery time was good. Service of D Link chat system for installation assistance is bad rather email assistance is good. Some difficulties arisen with installation CD. However overall good.